Le VPN on the TP Link router for secure internet usage. Willing to experience high-speed internet? Then it is the time when you have to switch your primary router to the modern TP Link router. Through this, you will be able to experience reliable Wi-Fi connection with far more improved internet speed. Although before jumping in the configuration of new and enhanced routers, it is essential to know what TP Link router is. In 2016, the Wireless Router industry was about 2 billion. The market is likely to reach USD 3.2 billion in 2022. The figures are according to the 2017 Market Research Report on Global Wireless Router. TP-LINK, D-Link, and Cisco are among the leading companies in the market. Besides, there are numerous companies in the market which are manufacturing of different routers. Therefore, there is a lot of competition. The necessary intent behind this highly competitive market is to increase the range of flexibility to meet the ever-increasing demand for the secure high-speed internet. What is a VPN? VPN stands for the virtual private network. It is a software solution which helps a user to remain unidentified while surfing the internet. Now one can easily stream the content from the utorrent Mac. Moreover, you can download with ease. By hiding an IP address and encrypting the web traffic, VPN assists a user to remain active and private. Hence, no one can break into your system and privacy. You can even maintain 100% online security while using a public Wi-Fi. Installing Le VPN onto the router is the easiest way. It allows you to ensure 100% IoT security and privacy. Besides, it means that no matter what type of device you have been using for accessing the internet, the traffic passes through an encrypted channel. Install VPN On The Tp Link Router? When it’s about installing VPN on the router, there are endless options to choose. Once you opt for Le VPN on the router, you boost your IoT security. 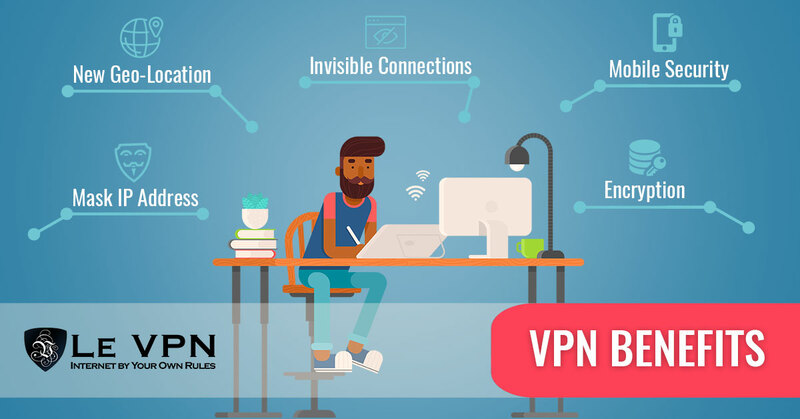 With VPN on the router, all the connected and internet-enabled devices get VPN protection. Le VPN is one of the most reliable and popular VPN service providers. Through this, a user can finally get over the situation of the hacking or loss of the highly sensitive business data. But, now nothing to worry as VPN protection is available for your TP link router too, so what are you waiting for, take significant steps in this direction. So, subscribe to Le VPN today. You can get 2-year of Le VPN services for $69.60 or $2.90/month.